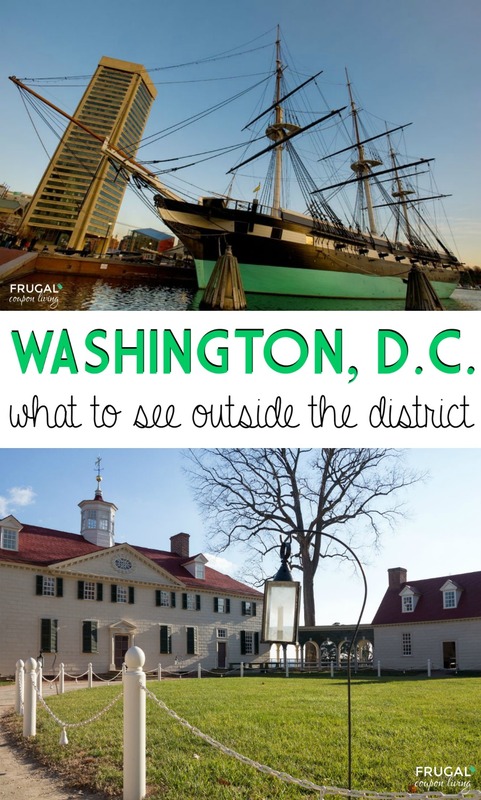 If you have kids and live in the DC area, it only makes sense to get out there and explore what this awesome city has to offer. Whether you’re new to this area or just want to get out and re-explore the nation’s capital with your kiddos, here are 10 things to do with kids in DC. 1.) The National Zoo – One of our favorite things to do in the DC area with our kids is the National Zoo. This 163-acre zoological park is in the heart of Washington, D.C. They are home to 2,000 individual animals. Open to the public 364 days a year, it is free to visit but does cost to park. Try public transportation as both the Woodley Park and Cleveland Park Metro stops are within walking distance of the Zoo. 2.) 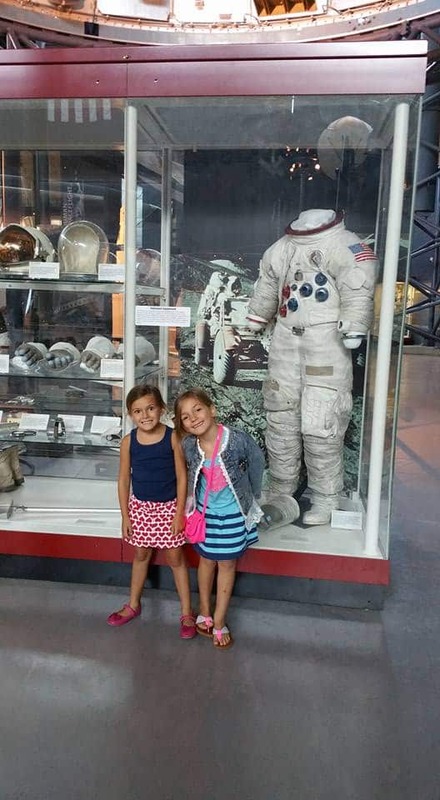 National Air and Space Museum – If your kids love to learn there are two National Air and Space Museums. There is one on the mall (the area of DC where most Smithsonian Museums are located) and one out near the Dulles airport (our favorite) in Virginia. The museums maintain the world’s largest and most significant collection of aviation and space artifacts. Take a look at Wright Flyer, Apollo 11, the Space Shuttle Discovery, and more! No matter which location you’re close to, you can check it out! 3.) National Museum of Natural History – We are huge history buffs around here, so going to the National Museum of Natural History is a no-brainer. If you’ve never been to this museum before, it’s focused on everything from bones to mammals to mummies to Human Origins. The African Elephant the exhibit most recognizable but also check out the live butterfly pavilion, Tarantula feedings, the biggest blue diamond in the world, and a Live Coral Reef. 4.) International Spy Museum – Feeling like James Bond? This is one of the most fun museums in the DC area and kids love it. There are tons of exhibitions, experiences, and educational programs to dive into. The mission of this museum is to explore the craft, practice, history, and contemporary role of espionage. It is really neat how each museum has special details for children to make the visit engaging and exciting. 5.) 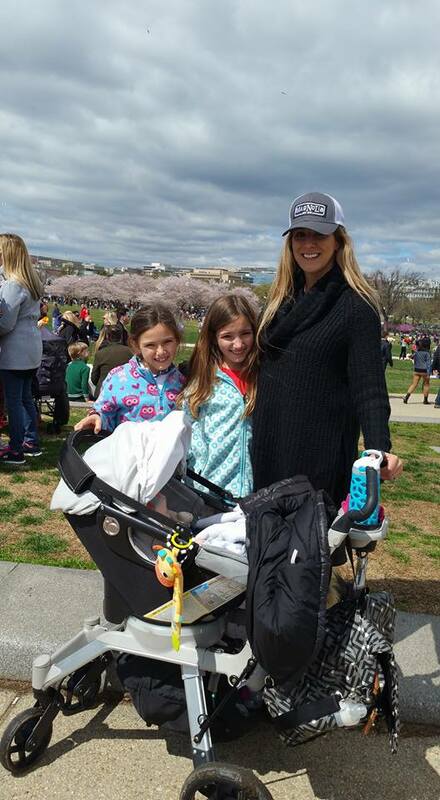 National Mall – Don’t be confused, this is not a place for shopping. The mall is a park in the art of the District where you can see dozens of museums, monuments, and the White House. 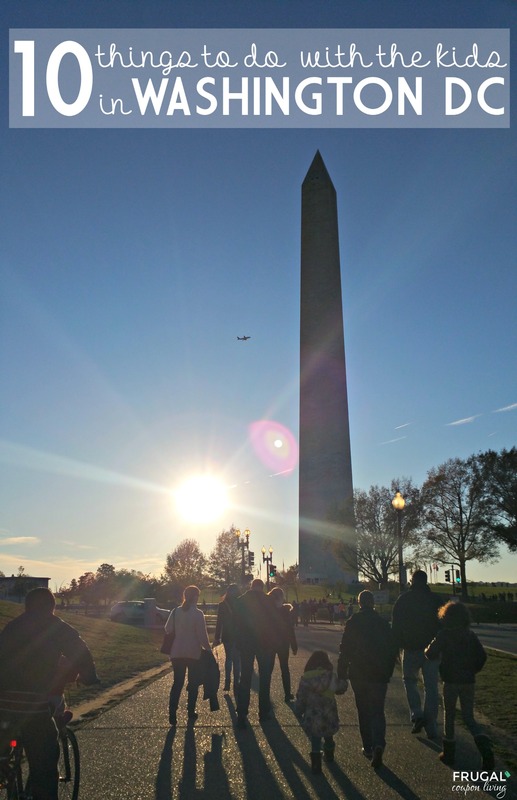 Walk from the Capital, down the large row of Smithsonian Museums, past the Washington Monument, glimpse the White House, pass the WWII Memorial, see the beautiful Reflecting Pool and finish at the LIncoln Memorial – a great spot to catch the sunset! Although it’s called a “mall”, your brain will be the only thing receiving new inventory as it is a rich place for exploring. 6.) 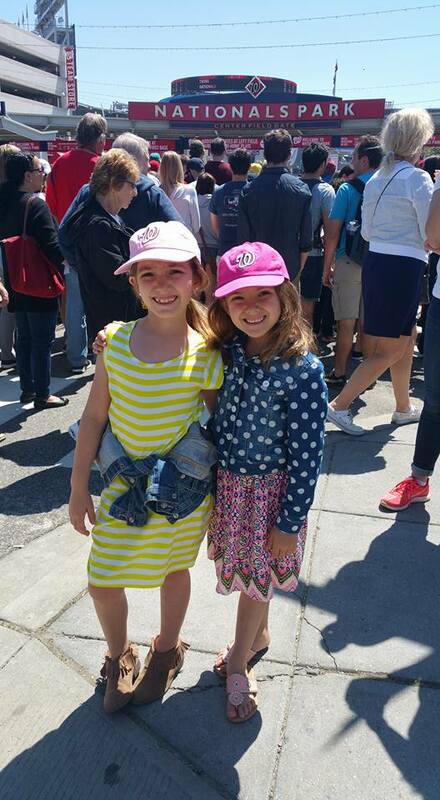 A National’s Game – “Take me out to the ball game, take me out to the crowd…” Whether you’re a fan of baseball or not, going to a National’s Game is a must for any bucket list. You might even feel like a local! Finally braving the city after the large rush of inauguration visitors. Today’s trip is to the Natural History Museum to visit Q?rious Microscope Lab. 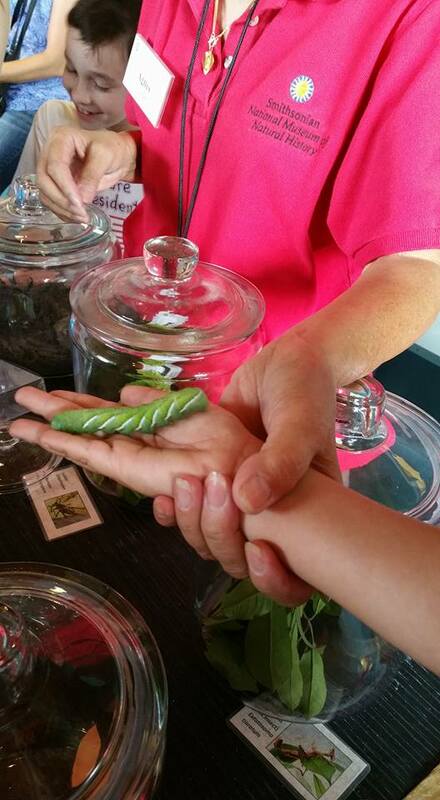 You can view dinosaur bones, insects, minerals, animals and so much more…. any idea what that yellow eye staring back at us is? It’s the lesser bird-of-paradise. 7.) The Spark Lab located in the National Museum of American History – We visit the Spark Lab at least once a month if not more often. It is a great place for my girls, ages 6 and 7, to try hands on experiments with the knowledge and supervision of some pretty smart volunteers. It also brings a love and passion for science and technology, something I love having instilled at such young ages. While you are in the American History Museum, be sure to see the Flag that Inspired the Star-Spangled Banner. Also take a look at The Natural History Museum and go to their hidden gem, Q?rious Microsope Lab. 8.) U.S. Bureau of Engraving and Printing – This is such a cool place for kids to visit in the DC area. Of course it’s unique because it’s not every day kids can see where currency is made and engraved. Whether you’re visiting or live in the DC area, you have got to check out this place. I visited as a young kid and it is the place I remember most! 9.) Newseum – This kid friendly DC attraction is best for older kids as it features dramatic pictures and stories that made the national news. Exhibits include 9/11, the Vietnam War, and a section of gripping Pulitzer Prize winning photos. Bank of America cardholders can get free admittance the first weekend of the month. You can also buy tickets online to save 15%. 10.) 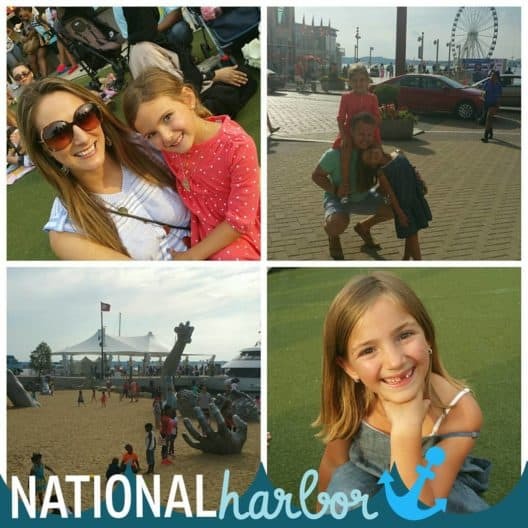 The National Harbor – This awesome place to visit is located in the District in Maryland. I suggest going toward the end of the day, it is a great place to watch the sun set and grab a bite. You can literally shop, dine, play, and stay at The National Harbor. We love the Gaylord National. Seasonally, both ICE (winter) and movies and the park (summer) are great. Recently, they have added a casino, MGM National Harbor. You do have to travel a little to get to it. The best way is by car, try UBER and get your first ride free! Since moving to DC, we have been able to experience so many places, full of rich history. We love learning and exploring, so DC is the perfect place for us. Have you ever visited any of these 10 places for kids in DC? I’d love to hear your experience! 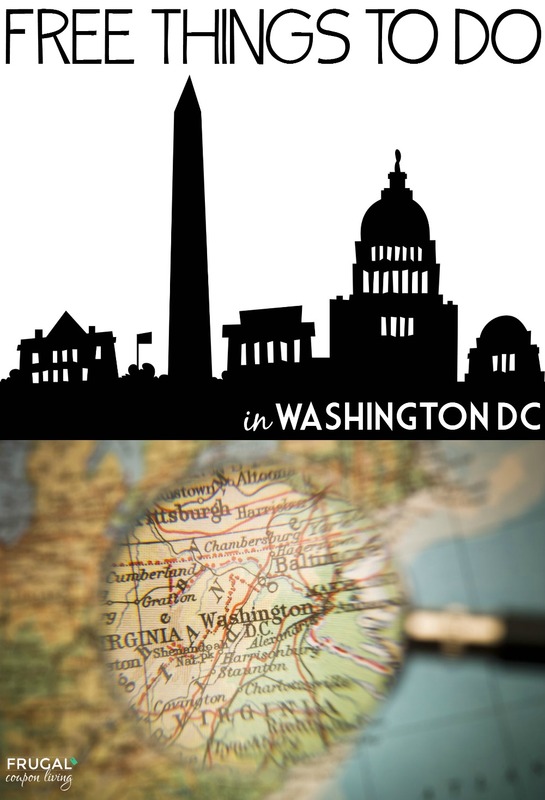 Take a look at the list of Washington, DC Travel Tips – What To Do OUTSIDE the District. Pin to Pinterest. 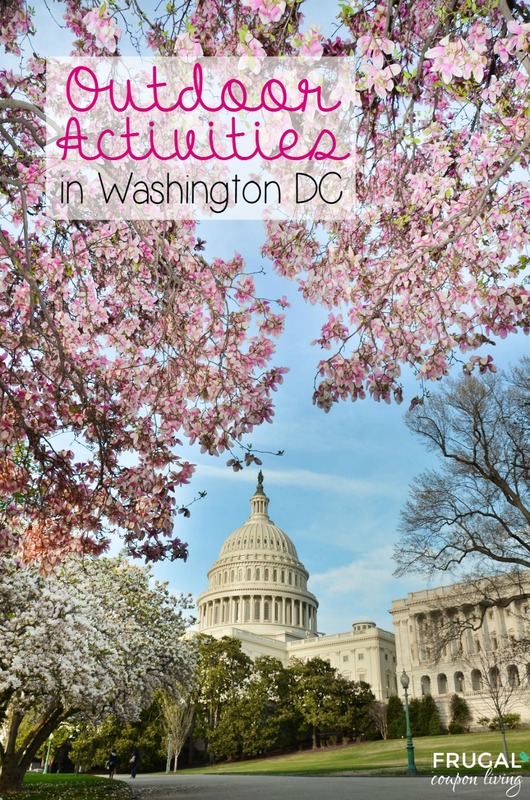 Don’t forget the List of 10 Free Things to Do in Washington DC. Pin to Pinterest. 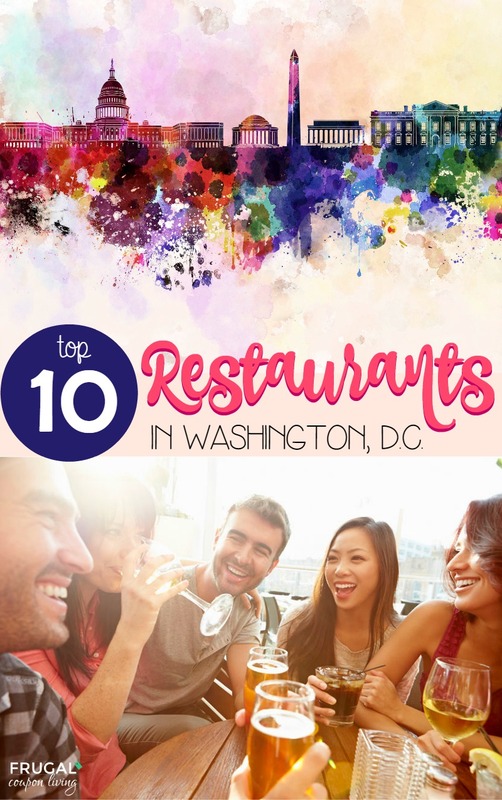 Also check out this list of these Top 10 Restaurants in Washington, D.C. Pin to Pinterest. Looking to take it outside? This list of Outdoor Activities in DC is perfect for adventures. Pin to Pinterest.